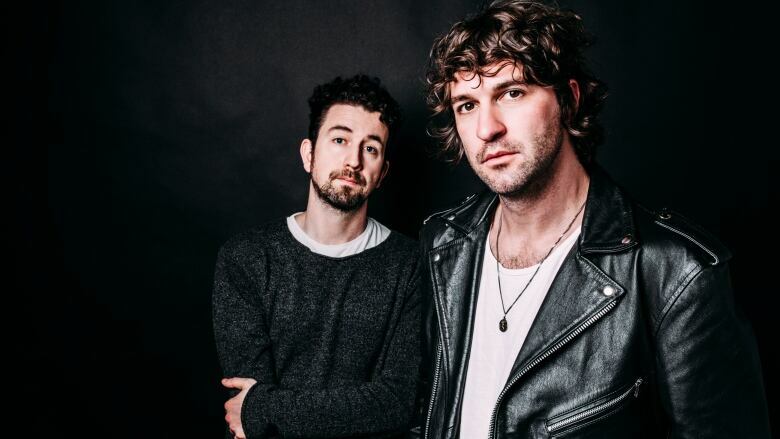 Vancouver duo Japandroids return with their third album, Near to the Wild Heart of Life, and discuss their new and expanded sound. Up until this point, Japandroids' Brian King and David Prowse have conquered the world with just three things: a guitar, a drum set and a voice. But, at some point, those ingredients ceased to challenge the duo and they needed to go in a new direction. "Once we opened those doors, there were a lot of directions we could go in," Prowse admits. "We were just more interested in seeing what else we were capable of." That takes us here, to Japandroids' latest album, Near to the Wild Heart of Life. Their intense rock sounds, which Prowse says painted them into a corner, has been blown up to include different instrumentation and sounds such as added synths. Today, Prowse joins Tom Power to discuss the band's sonic evolution, the Vancouver music scene and how a near breakup early on in their career has made, as Prowse put it, "the ongoing life of the band that much more exciting."